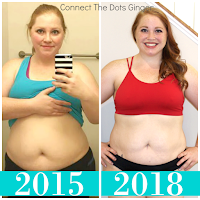 Connect the Dots Ginger | Becky Allen: My First Feature! 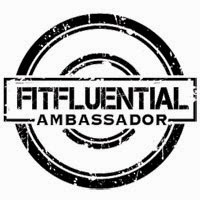 I was featured on Fit Approach for being a new Sweat Pink Ambassador! 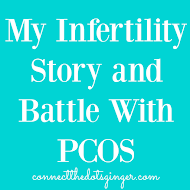 I am so excited to share my story with so many women! 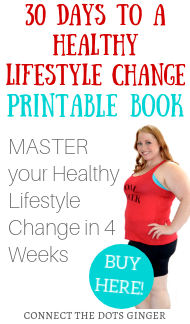 Check out the site to read other incredible stories and meet amazing women, just click below!